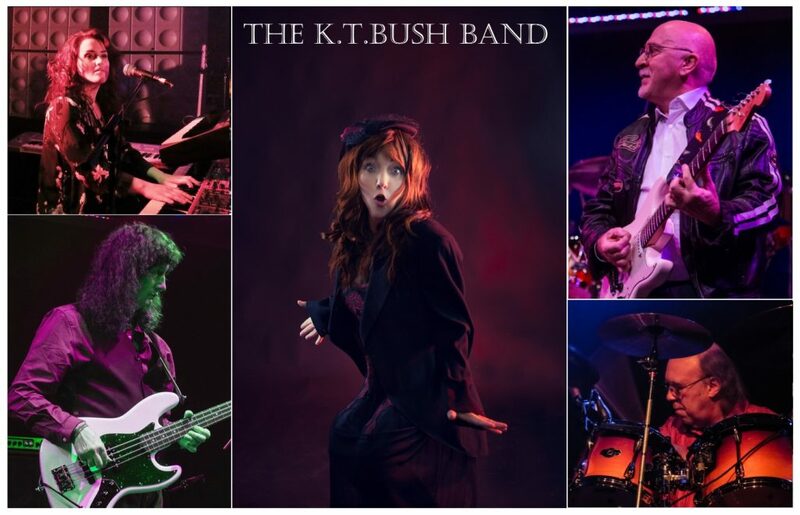 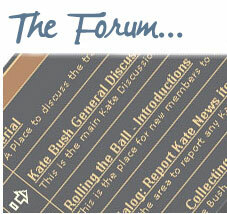 Vic King has been in touch to let me know that the KT Bush Band (which also features Brian Bath) play St James Church, Weybridge, Surrey on Saturday 14th April. 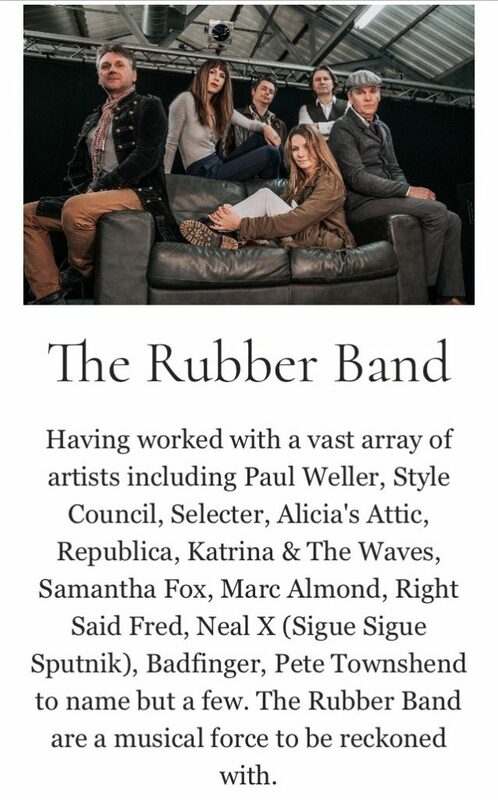 All info and ticket links on their site here. 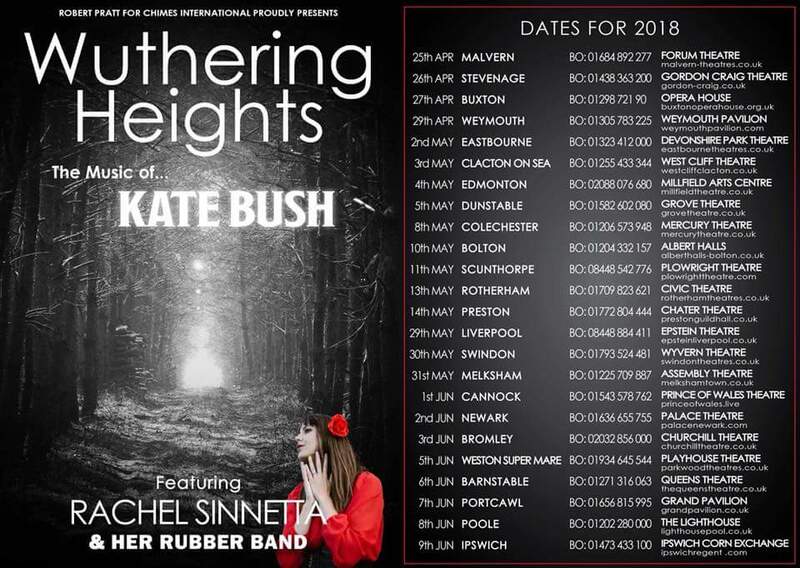 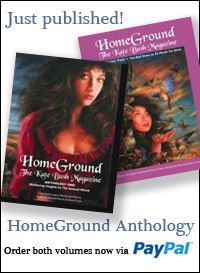 Also here is the full list of dates for “Wuthering Heights – The Music of Kate Bush featuring Rachel Sinnetta and her Rubber Band” or visit their Facebook page here. 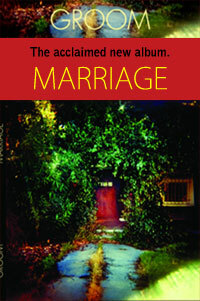 This tour kicks off on 25th April in Malvern and continues right around the UK into June.